Coal Valves | MERRICK Industries, Inc.
MERRICK Coal valves are utilized as material shutoff gates located at the bunker (silo) outlet. 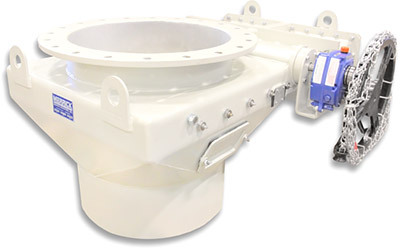 These valves provide “off-on” control of the material of varying sizes. They are designed to cut through a standing column of material.